Dance It! Spring Intensive is a week-long annual dance training program which takes place in Sofia, Bulgaria during the academic spring break. 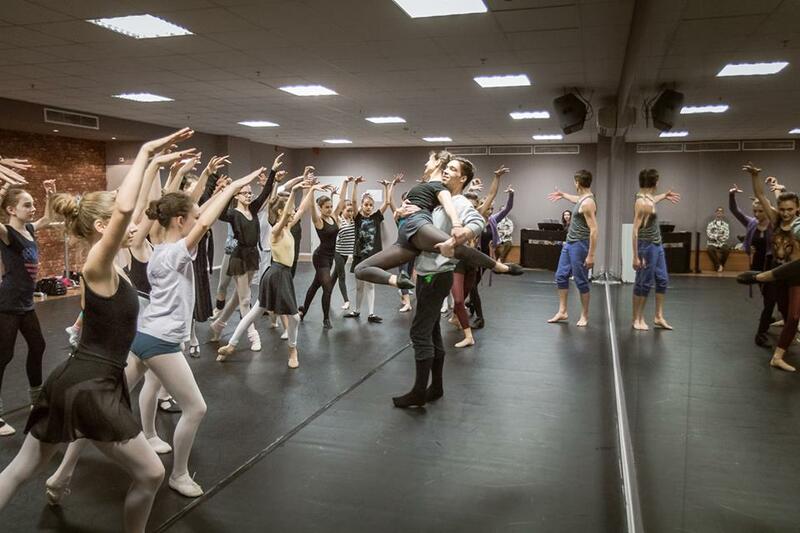 In 2016 it will be held between April 4th and 9th with a stage production on April 10th, showcasing the repertoire created during the six intensive days. 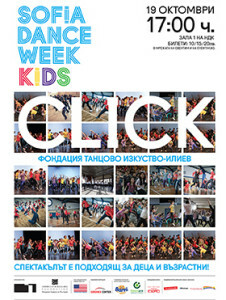 The program is an international collaboration targeting young dancers from Bulgaria (mainly) and from all over the world with the goal to contribute significantly to their dance training – to build upon their existing technique, expanding and enriching it with the vocabularies and practices of several fundamentally different dance forms. 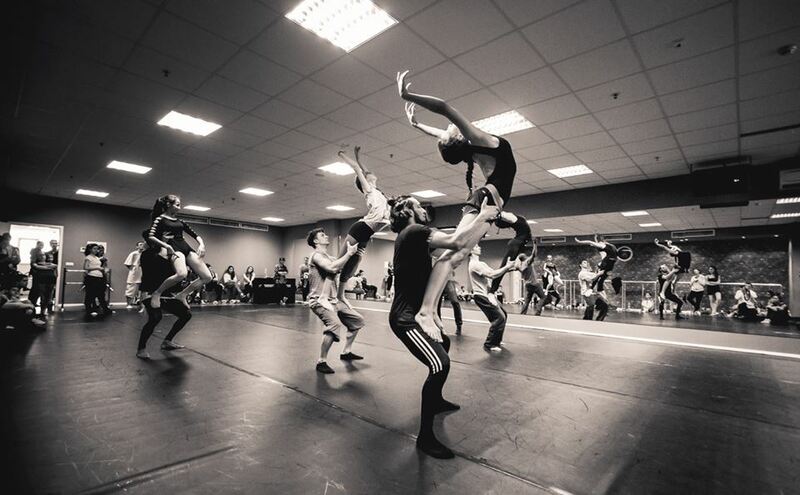 It aspires also to allow the dancers to take part in a creative process, as well as to benefit from the international exchange and intercultural communication. 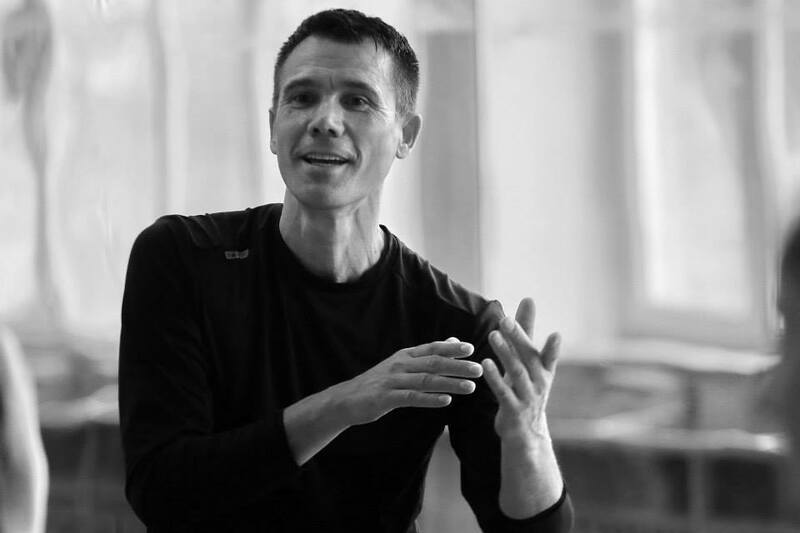 Gary Abbott teaches modern dance and composition at the University of Missouri at Kansas City. He is also a co-founder and the associate artistic director of Deeply Rooted Dance Theater in Chicago, Illinois; a company rooted in the traditions of modern, classical, and African American dance, storytelling, and celebration of the voices of contemporary life. They perform nationally and internationally. In 1993, Abbott co-founded Performance Arts Workshop in Gillette, Wyoming, to train youth in musical theater during a three week summer workshop, and presently serves as it artistic director. Also in Gillette, Abbott is lead artist and instructor of modern and African dance at Choose Dance which delivers dance education to the public school system and to at-risk youth centers. 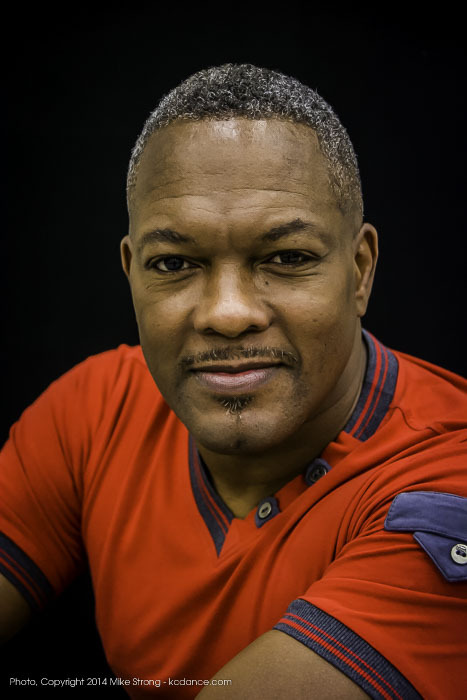 In 1999, 2010, and 2012 he was awarded the Katherine Dunham and Alvin Ailey Awards for Best Choreography for Deeply Rooted Dance Theater, Best Choreography for the dance ‘Desire,’ and Best Choreography for the dance ‘Move,’ respectively. His company, Deeply Rooted Dance Theater was the first American dance company to perform in the internationally celebrated JOMBA! Contemporary Dance Festival held in Durban, South Africa. Deeply Rooted Dance Theater continues to collaborate with Durban Flatfoot Dance Company. In addition to his professional activities, Abbott has been a guest artist at numerous performance arts centers, and colleges and universities across the country, Austria, Bulgaria, and South Africa. As an educator, it is important to Abbott that all those who collaborate in the sharing of knowledge do so authentically. In the class room environment, he shares all of the lessons he has learned as a dance student, professional dancer, choreographer and artistic director. He shares that knowledge freely and urges students to challenge his ideas as a way of making what they learn from him their own. 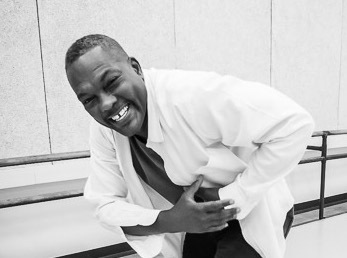 He continues his work as a choreographer and educator both nationally and abroad. 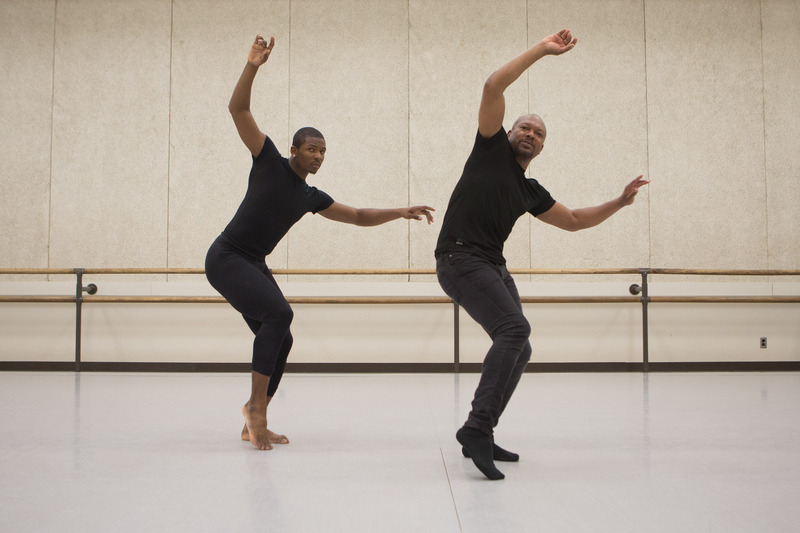 Abbott’s work has appeared in the repertories of Dallas Black Dance Theater, Cleo Parker Robinson Dance, David Taylor Dance Theatre, Wylliams/Henry Contemporary Dance Company, The Goodman Theater, Kansas City Repertory, Penumbra Theatre Company, among others, including his own company, Deeply Rooted Dance Theater. He serves as artistic director for Performance Arts Workshop, where he has directed musical theater performances that include: The King and I, Willy Wonka and the Chocolate Factory, Mulan, and Once on This Island, to name a few. Kirsten Cooper trained in Washington State then moved to Los Angeles when she was nineteen years old. She trained at Edge Performing Arts Center and Tremaine in Hollywood. She assisted Rhonda Miller, Jeff Amsden and Liz Imperio. While in Los Angeles she worked in film, video and stage. Kirsten danced on Costa Cruise Lines, toured with Los Angeles Dance Force convention, demonstrated on LADF and Jeff Amsden instructional videos, Sony Disc Industrial Film and numerous ABBA hair shows. 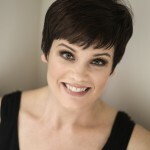 Kirsten now teaches full time in the Seattle area as well as traveling the U.S. to do choreography and master classes. 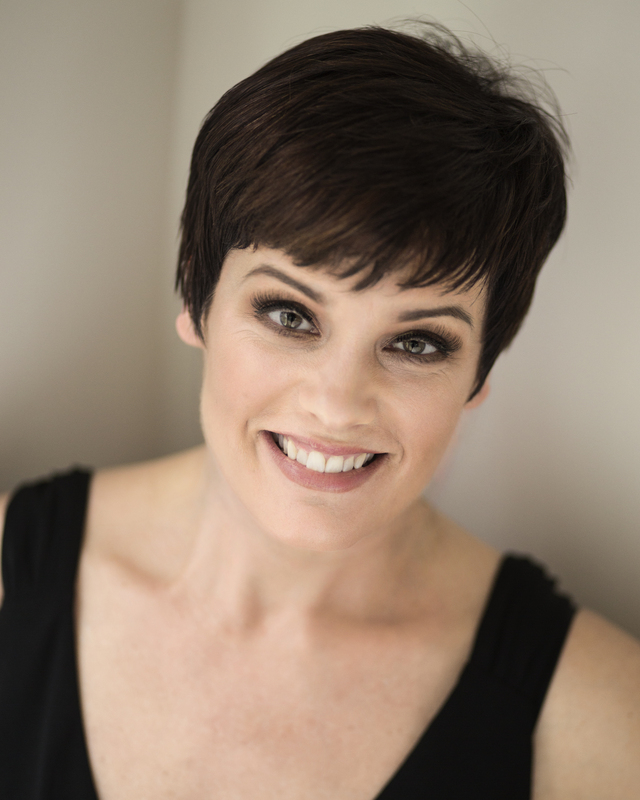 She teaches for the Dance This Intensive (STG) and Pacific Northwest Ballet Summer Program. 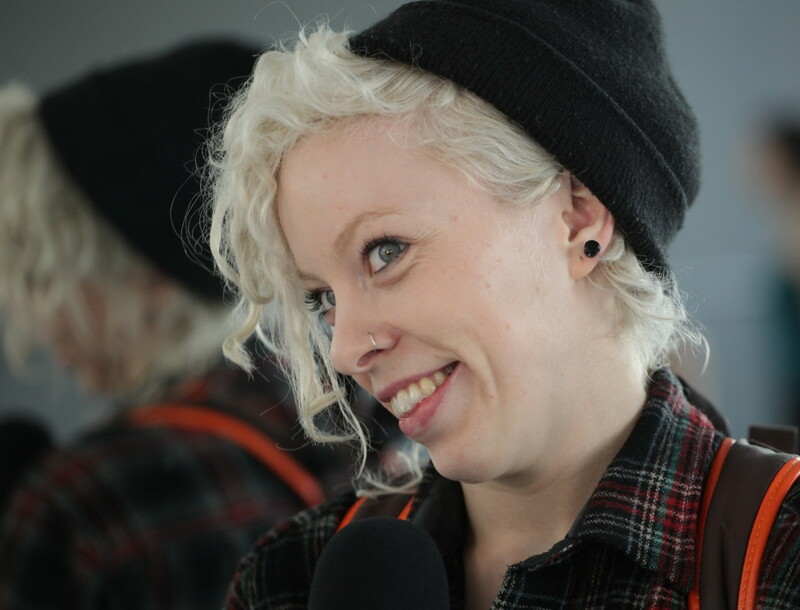 She has run a pre-professional jazz company out of Westlake Dance Center since 1997. Her goal with the company is to train the dancers for dance careers and instill in them that hard work is just as important as talent. They have performed at “Sign of the Times”, “Bumbershoot Arts Festival”, “Dance This” and “Global Dance Party” @ The Moore Theatre and the PONCHO gala benefit. They were honored to dance in the Tanzsommer Dance Festival 2006 in Austria. Many of her students have gone on to do the one-year study program at Edge Performing Arts Center (LA) and Steps on Broadway (NYC). Manny of her current students have attended summer programs at Juilliard, Alvin Ailey, Alonzo King Lines Ballet and Hubbard Street. Her former students have gone on to exciting careers in dance. They have toured with Paul McCartney, Backstreet Boys, Celine Dion, Rihanna, Justin Bieber, Ricky Martin, Pharrell Williams and The Glee Summer Tour. They have been in numerous videos and film including “Dreamgirls”, “Fame”, “Teen Beach Movie” and the live version of “Grease”. Her students can be seen in Hysterica Dance Company (LA), Odyssey (Salt Lake City) and the NYC Rockettes. Her students have also attended dance programs at Tisch (NYU), Marymount Manhattan, Loyola Marymount, Chapman University and SUNY Purchase. The registration for this edition of “Dance Workshop” is over. Thank you for your interest and new appointments! Deposit In order to secure your spot in the program you need to deposit a non-refundable fee of 30 EURO within five days of the day you registered. Your registration is considered complete only when the deposit has entered our account. You will be notified about it by us. You need to pay the rest of the amount by March 20 (for early registration), or the first day of the Intensive (for late registration). Discount: Group bonus: It is more fun to dance and train with friends! To notify us of a group attendance, please email us the names of all group members at desislava.ilievdance@gmail.com. To complete the registration process each group member should fill in the online registration form. The Dance It! Spring Intensive Program always concludes with a big final show, which this year will take place on Sunday, April 10th. Sneak Peek presents the „work-in-progress“ of the repertory developed by the six choreographers during their one-week work with the young Bulgarian dancers, as well as performances by invited guest-artists. This is one of the most interesting and varied dance shows presented in Bulgaria, since is showcases exciting new repertoire in five different dance styles performed by young and very enthusiastic students. The energy of the production is mesmerising! Appearing on stage and showcasing their hard work is an important aspect of the dance experience of every student – and we ensure to make it available to them. It is both challenging and very rewarding, a natural part of the intensive learning process. It is a highly treasured part of our activities and mission. At the end of the Sneak Peek show, the Iliev Dance Art Foundation team also announces the scholarship recipients for 2016 who will have the opportunity to attend summer intensive courses in some of the most famous dance schools and companies in the US. Танцово-образователната програма „Танцуващи хлапета“ е иновативна програма, която предоставя възможност на деца от основния курс на общообразователни училища от периферни райони и/или групи в риск да се докоснат до магията на танцовото изкуство чрез регулярни репетиции с утвърдения хореограф Петър Илиев и неговите асистенти и чрез участие в заключителен танцов спектакъл, поставен на професионална сцена. В рамките на програмата фондацията провежда часове по танци с над сто деца от 3 или 4 училища в продължение на една година, обучавайки ги в различни стилове и подготвяйки ги за сценична изява. Танцът, освен чисто естетическа роля, има и силна педагогическа и изграждаща функция. Чрез танца у децата се възпитават способности за работа в екип и дух на толерантност. Развива се креативността, творческия им усет и мотивацията за успех. Също, чрез съвместната работа на деца от различни етнически и социални групи, обединени около общата цел – танцов спектакъл „от деца за деца“ пред широката публика – у участниците се изгражда толерантност, самочувствие и мотивация за сътрудничество и разбирателство. Децата от периферните райони, които рядко имат възможност да се докоснат дори до кипящия културен живот на столицата, стават чрез програмата значими артисти на сцена, важен елемент от едно цяло, участници в завършен творчески продукт, изграден от много професионални творци. Отговорността и доверието, които им се дават, аплодисментите, с които биват наградени, им носят дълбоко удовлетворение и ги променят завинаги. Артистичният директор на фондацията, Петър Илиев, има дългогодишен опит с подобни танцови социални и образователни проекти в САЩ. Така например, в рамките на един от съвместните му проекти с гуруто на американския танц – Жак Дамбоа (Jacques d’Amboise), те работят с 1200 деца от 12 обществени училища едновременно и представят накрая авторски танцов спектакъл на сцената на Bass Concert Hall в Остин, Тексас. През 2012 г. Петър Илиев осъществява и за първи път подобен пилотен проект в тази област и в България – в рамките на пролетната “Танцова работилница” 2012 на фондацията. В него се включиха деца от 103-то ОУ в кв. Филиповци, които, само след шест подготвителни репетиции, излязоха на сцена в Музикалния театър. Успехът на тази инициатива постави основата на настоящата детска танцова образователна програма, с която изключително се гордеем.